Looking for the perfect cocktail to entertain this summer? 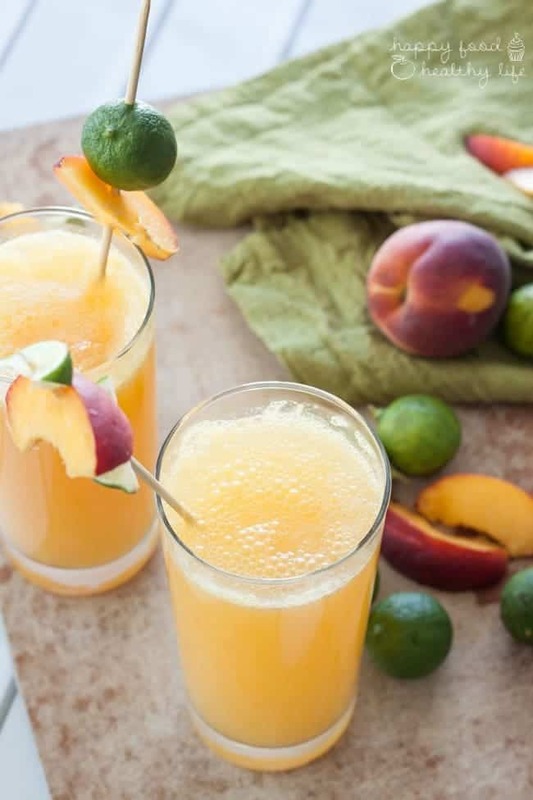 With no added sugar, lots of fruit juice and fresh flavor, this FRESH PEACHY LIME COCKTAIL is sure to be your summer go-to! Anyone else ridiculously excited by the fact that summer is finally here in full-blast? Or are you already kind of cursing the heat? I know in my neck of the woods, it’s a little bit of both. I swear, it went from mild to the temperature of hell in a matter of just a couple days. And to that, I say, “Bring on the cold ones!” And by “cold ones,” most of the time, I’m talking about ice cold water. But there are definitely some times where I’m feeling the desire to kick it up a notch and treat myself to something more indulgent. Wine. Beer. Fruity mixed drinks. I love them all. But have you ever taken a minute to look at the sugar content of some of those pre-packaged mixers? Holy! That’s enough to make me swear off drinking… well, almost. No, but really, there’s no reason why I should be chugging a bagful of sugar in each cocktail I drink. 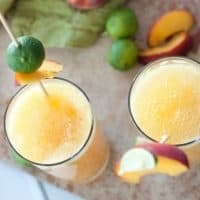 So I decided to take matters in my own hand and make a cocktail that pleased my desire to stay healthy as well as taste amazing for me and all my friends… assuming I’m sharing. I’m learning more and more over the last couple of years that I just can’t drink like I used to. Nor do I really care to get as drunk as I used to! I much rather enjoy sipping on a cocktail out on the patio while enjoying a good book this summer. Or coupling a cocktail with a friend and good conversation. Any more than that, and I am hurtin’ by the time morning rolls around! It’s funny how things change over the years, isn’t it? 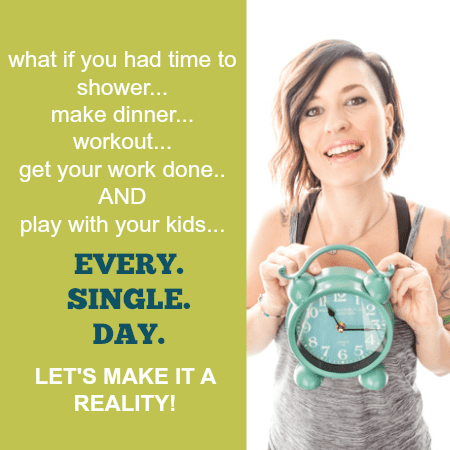 Early bed times instead of partying all night long. Paired with watching documentaries instead of reality tv crap. But I have to say that I’m enjoying this slower, more conscious and intentional, pace of life. I love that I’m now able to adapt my cocktails to my more “mature” way of life. Slower. Intentional. Conscious. Classy. Using Everclear in this cocktail was a no-brainer because of it’s lack of strong flavor. I wanted to be able to actually taste the fresh juices I used. 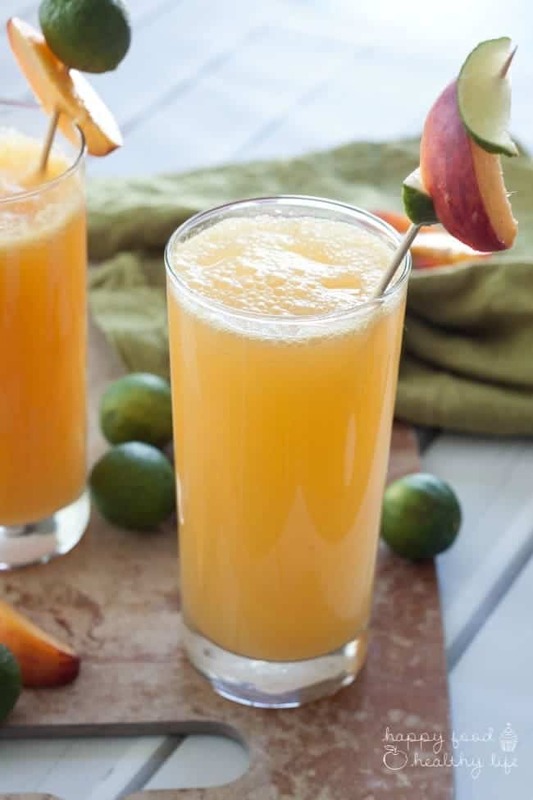 It’s neutral flavor really gives you the go-ahead to be creative with your drinks without feeling like the added liquor is going to take over. If you know me personally, you know that I absolutely love peaches. In fact, I have them permanently tattooed on my arm because of an amazing peach I had at Pike’s Place Market in Seattle on my honeymoon. So it’s no surprise that I’m always adding them into my summer recipes. A little peach puree here. Some lime juice there. And just a pinch of natural stevia to sweeten it up a bit, and that’s all you need to make the magic happen. 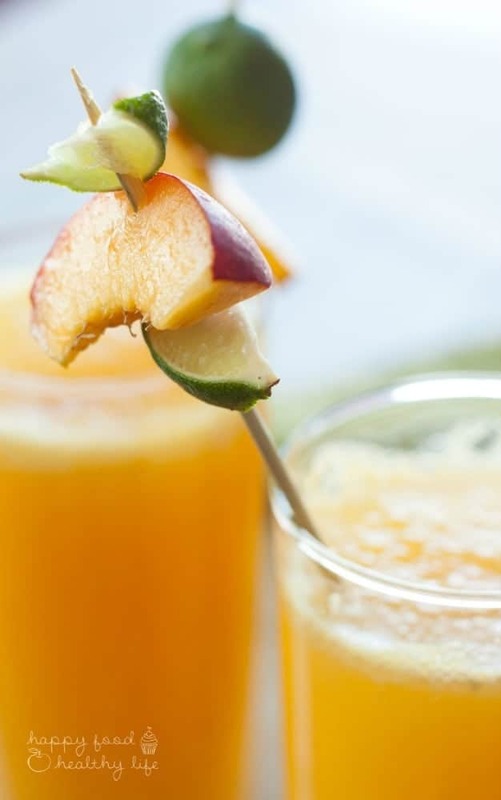 Summer Cocktail Tip: Use fresh juices to get the best health benefit from your cocktails. 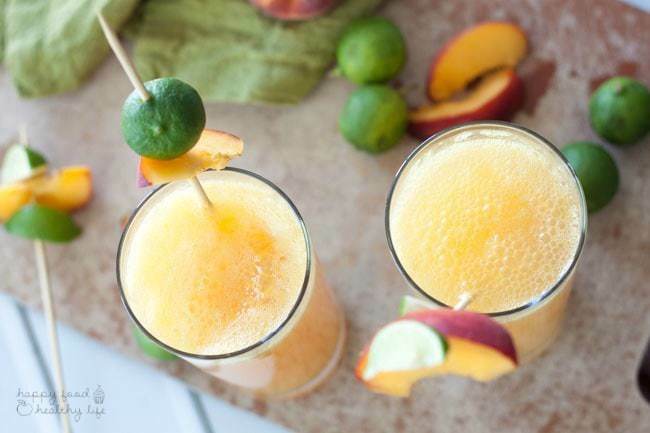 In a blender or food processor, blend pitted and peeled peaches into a puree. Pour puree, lime juice, Everclear, and stevia into a high-ball glass. Stir contents well. Top with chilled club soda until the glass is almost full. Give a little stir and top with another splash of club soda to finish. Note: To peel peaches, you will want to blanch them. With a sharp knife, make a small "X" into the skin of the peaches on either end. Drop scored peaches into a small pot of boiling water for about 90 seconds. After the time is up, place in a bowl of ice-cold water. Once cooled, you should be able to just rub the peeling off with little effort.